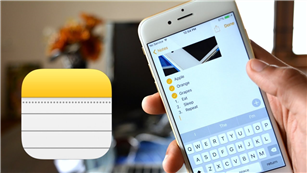 Looking for ways to export WhatsApp chat history from iPhone? 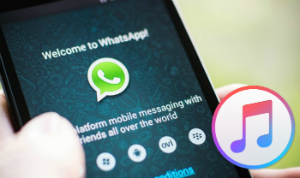 This tip will introduce how to extract WhatsApp messages from iPhone in a convenient way. It’s quite troublesome to find one specific WhatsApp message on iPhone among thousands of them. And the growing number of WhatsApp messages take up huge space on my iPhone 8, so I’m searching for ways to export these WhatsApp messages from iPhone 6 and then delete them on iPhone in order to free up more storage on my iPhone 6 as well as read them whenever I want. Is there any advice? Just like this user said, exporting WhatsApp messages from iPhone is a pretty good solution in such case. But we all know that there is no option to let you do that in WhatsApp. And iTunes/iCloud backup will pack WhatsApp messages to the backup file, which will never allow viewing these messages in backup as you want. That’s why we recommend a comprehensive tool to help you make it. 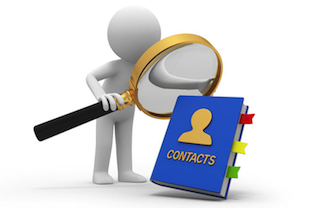 PhoneRescue is designed as one of the best iOS and android data recovery tool. 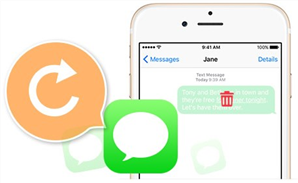 To extract and export WhatsApp messages and attachments from iPhone to computer in readable format, what you will need is PhoneRescue – iOS data recovery. 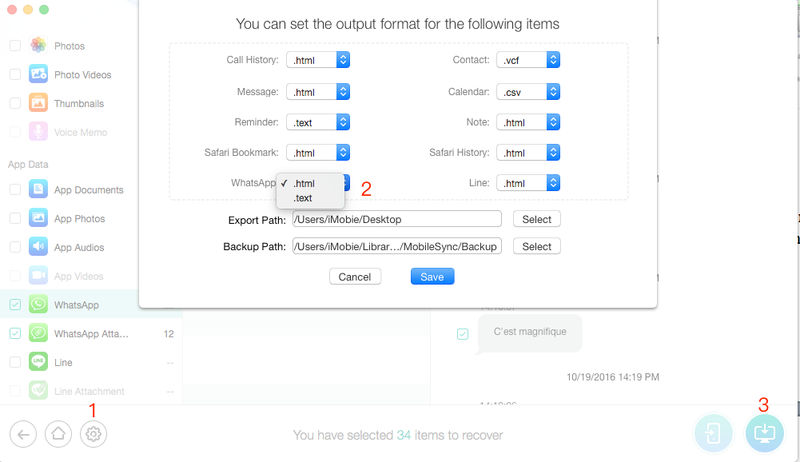 Besides recovering data from iPhone directly, it also supports exporting WhatsApp messages from iTunes and iCloud backup. 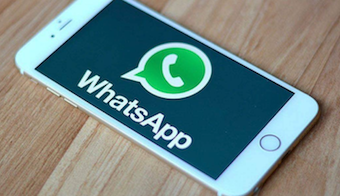 It only takes several clicks to extract your WhatsApp messages from iPhone, and you can read them on your computer at anytime. 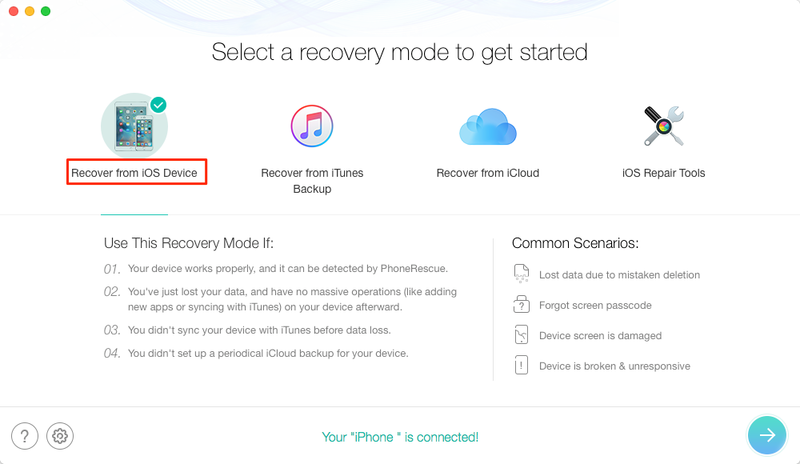 Download and install PhoneRescue – iOS data recovery to your computer and follow the detailed step below. Step 1. Run PhoneRescue – iOS data recovery and connect your iPhone to computer. Then click Recover from iOS Device on the homepage to start scan your iPhone data. Step 2. 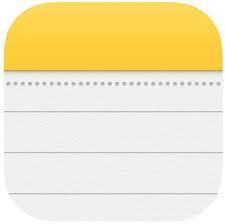 After scanning, all the iPhone files will appear on the interface. 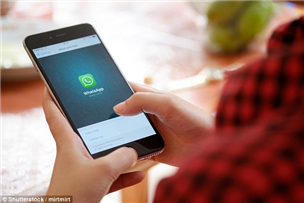 Choose WhatsApp and WhatsApp attachment to preview all the WhatsApp messages and attachments. Step 3. Click Setting button to set the export format and output path, and then click To Computer button to export WhatsApp messages from iPhone. 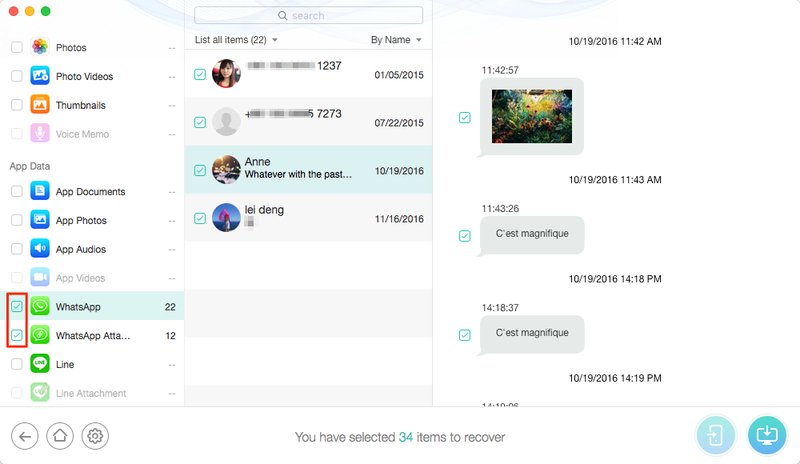 Besides exporting WhatsApp messages from iPhone, PhoneRescue – iOS data recovery can also help you recover data from iTunes/iCloud backup and even from iPhone itself. With so many great features, Why not download PhoneRescue to get more?